I have the Lensbaby Tilt Transformer. It's only Nikon mount, but it tilts more than 8 degrees. If I were to guess I'd say 12 to 16 degrees. It costs a little more, but it's a solid unit. 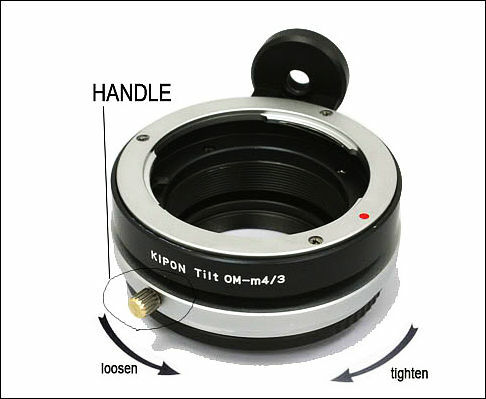 Do these tilt adapters have some kind of locking mechanism, or do they just rely on friction to hold the lens at a particular angle? The Lensbaby Tilt Transformer has a locking mechanism that rotates to lock. It looks like the ones Vitaliy posted do as well. I got a similar one, works very well. Very well made, all metal construction, not as lose as my rainbow imaging nikon to m43 adapter. 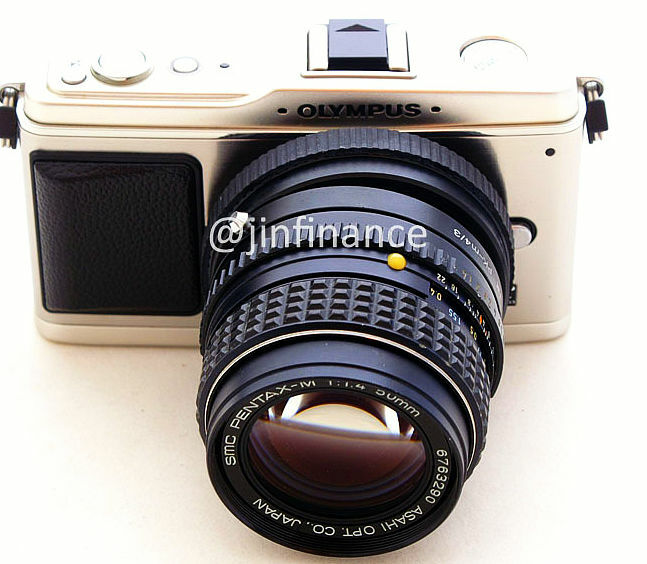 But NO APERTURE CONTROL. I offered $65 for it on ebay from rainbowimaging. FYI, they ship FAST from NYC, I got mine within 4 days or less on 3 different orders from rainbow, I live in NYC. Their Sony to m43 is also tighter, prefect actually, FYI. The ring in the back controls the angle/rotation of the lens, the lens only tilt to one side. Mine has number markings on them, allowing pretty precise control. On the other hand, I only use it at max tilt. And the 8 degree tilt works very well to extremely limit DOF out doors at F2.8, only one eye would be in focus, not the nose, and might not be the other eye. The rotation ring on my tilt adapter is alittle lose, it has a tendency to tilt half a degree. Which one? Or tilt in general? Well, to restrict focus to a tilted plane in space. 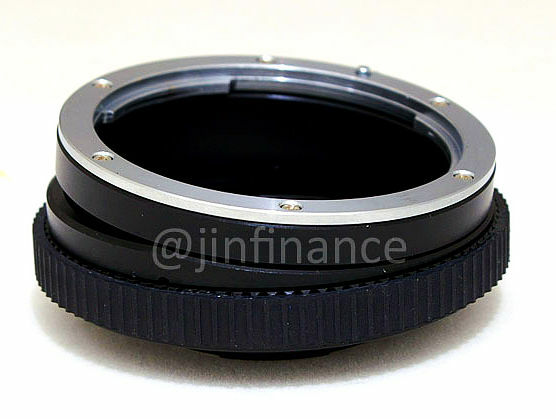 BTW, does anybody experience vignetting with 8 degree adapters and a full-frame lens on µFT?